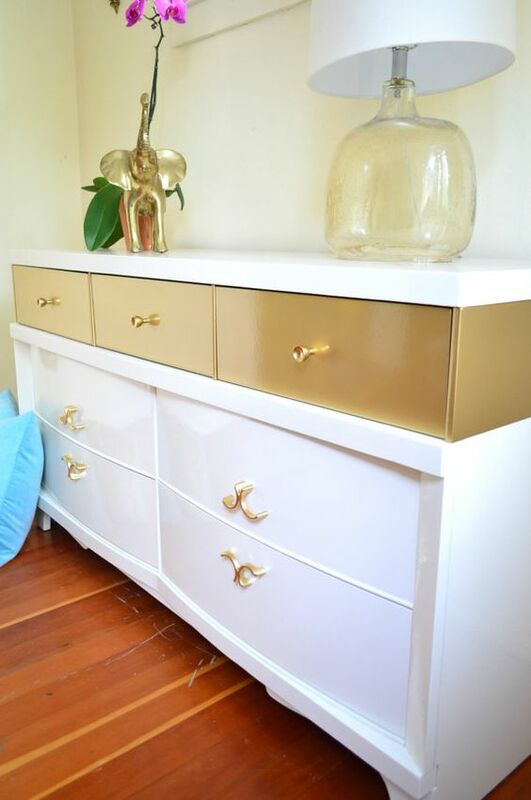 Turn a beloved, old, beaten piece of furniture into a treasure with value! 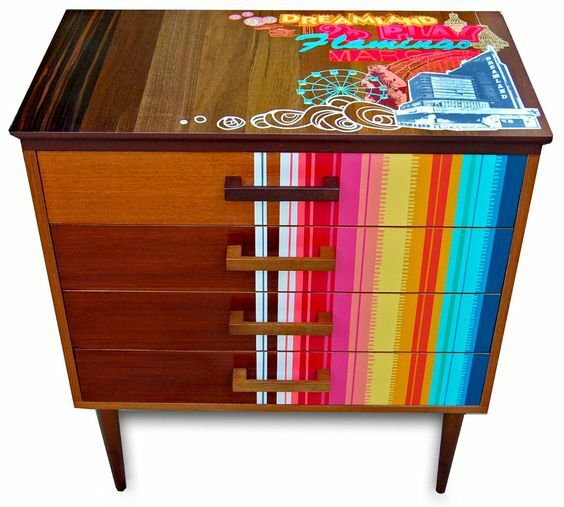 Upcycling is the best way to upgrade a desk, dresser, sideboard – you name it! 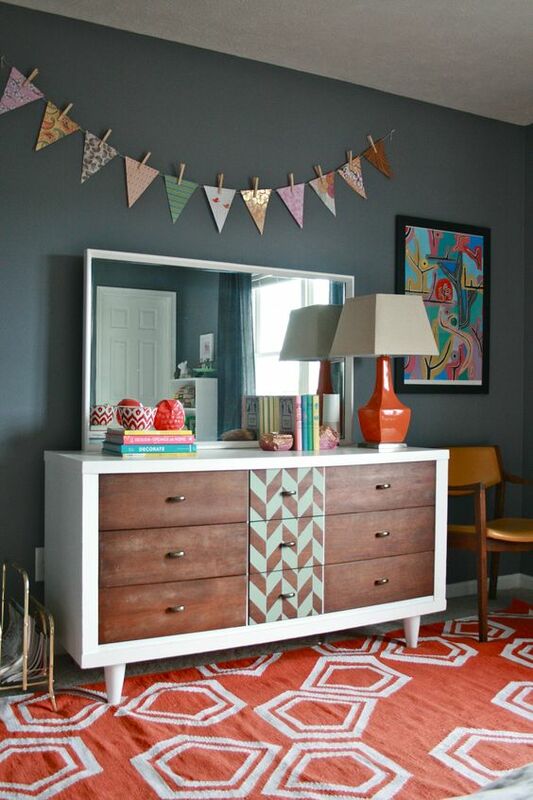 With a little elbow grease and some creativity, painted furniture adds instant charm to any room. 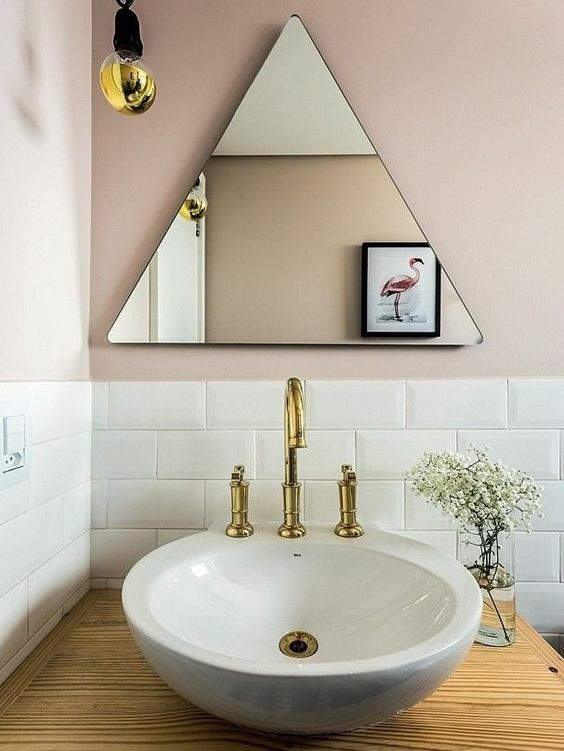 Rather than paint the entire piece one solid color, get creative! Paint the drawer fronts only and leave the rest unfinished. This treatment gives a little more impact. 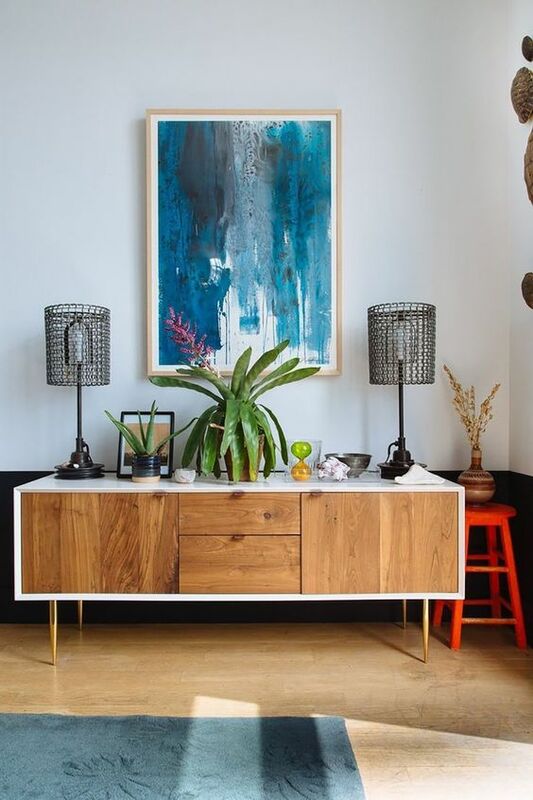 You can get away with using bright, bold colors this way without overwhelming the look. This is a little trick I learned from Martha Stewart years ago. 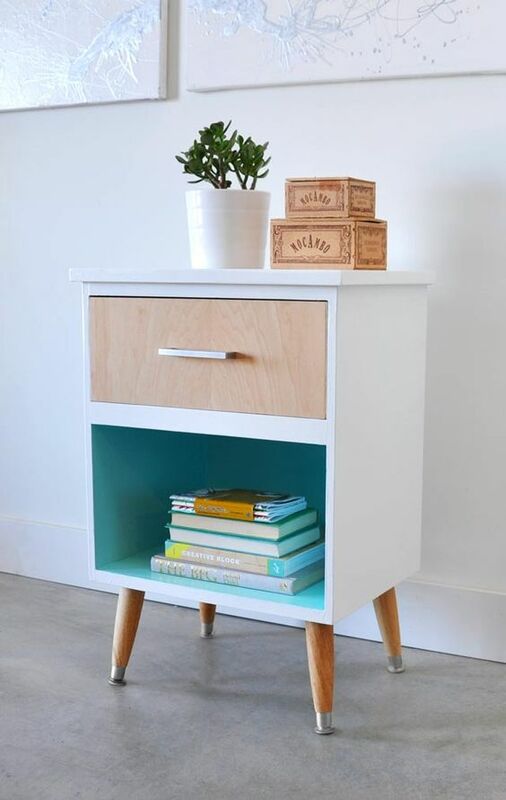 Brighten up a bookshelf by painting the inside only! 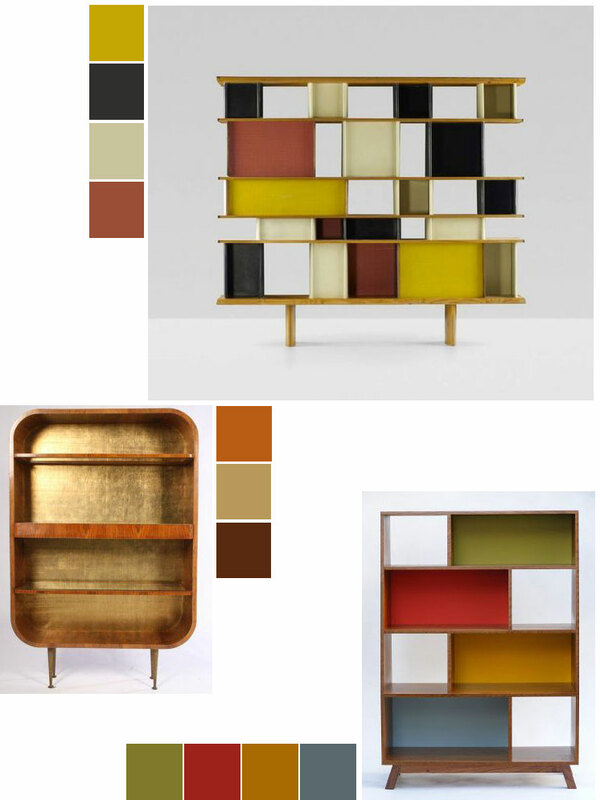 You favorite collections of books will pop with the contrast in color. Use your favorite color and go to town! 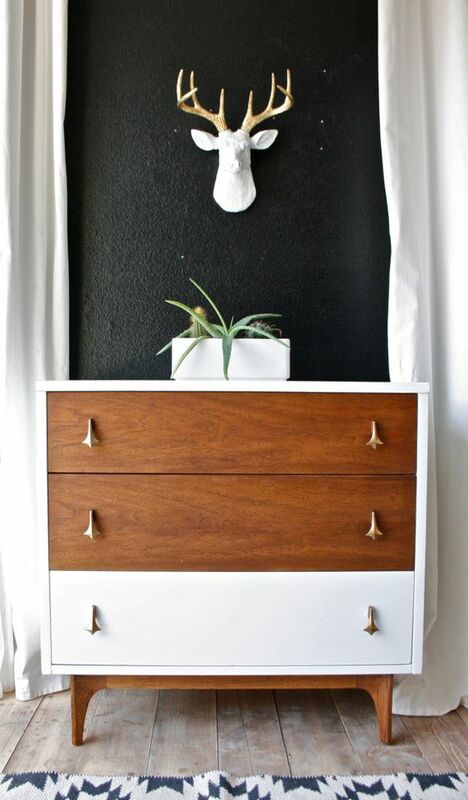 Paint-dipped furniture is a fun and fresh way to fix unsightly blemishes. Dressers and tables tend to have gnarly issues on top. 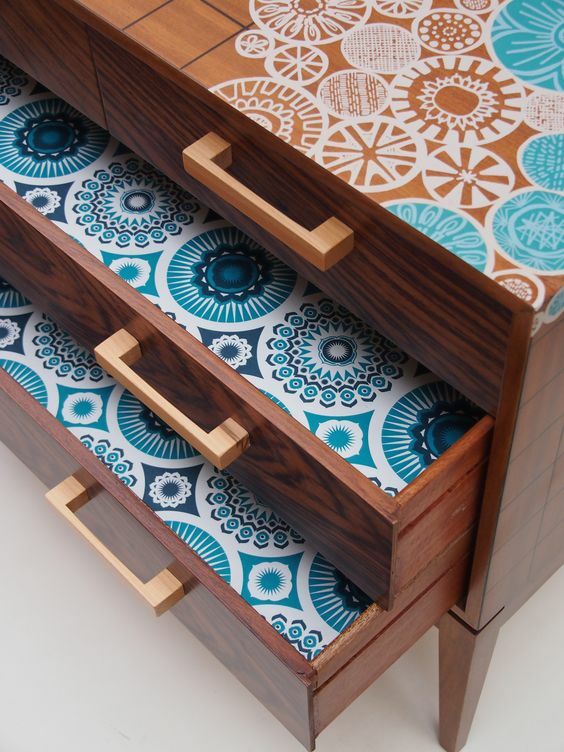 Use painter’s tape to split a drawer and paint only the top half! 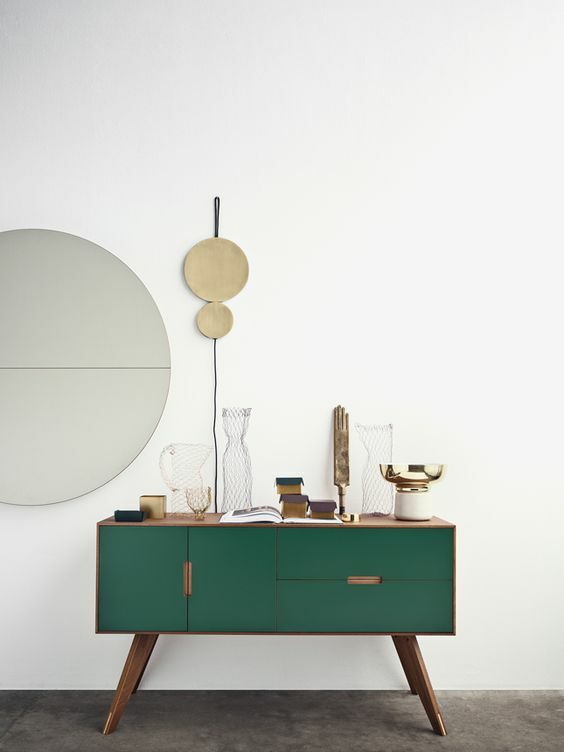 This works equally well with an old table or sideboard. 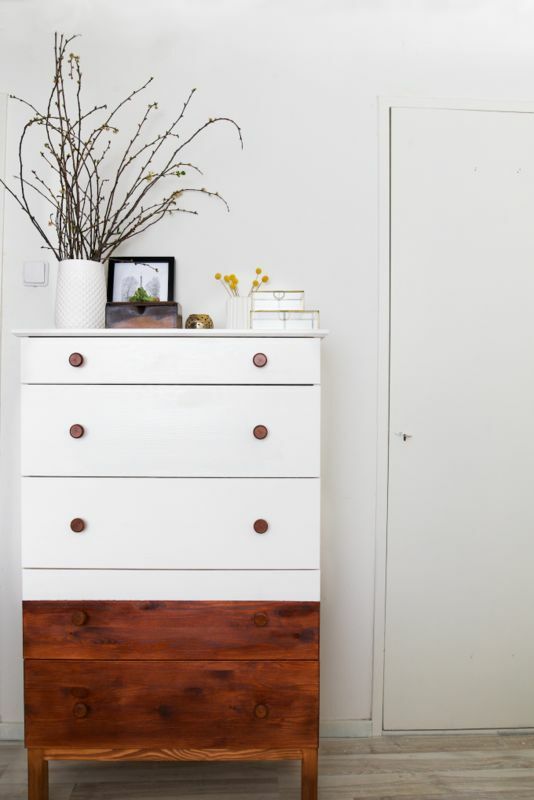 Just paint the exterior and leave the drawers natural. 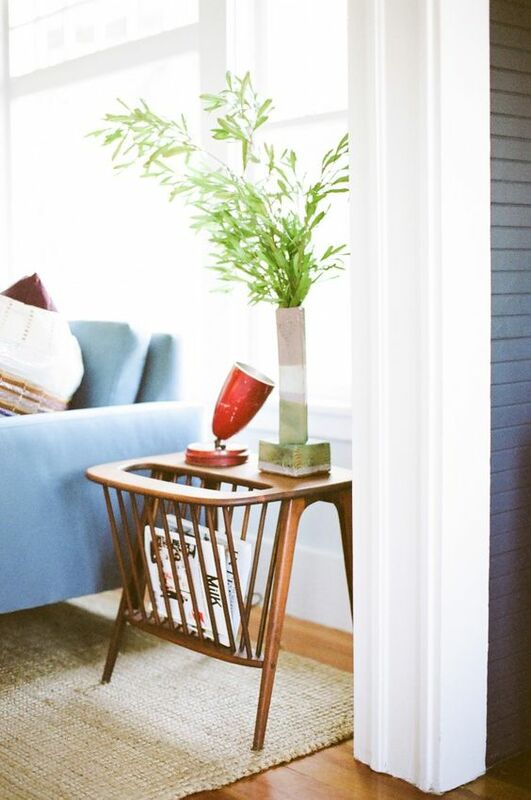 Place your painted furniture in a spot that needs perking up. 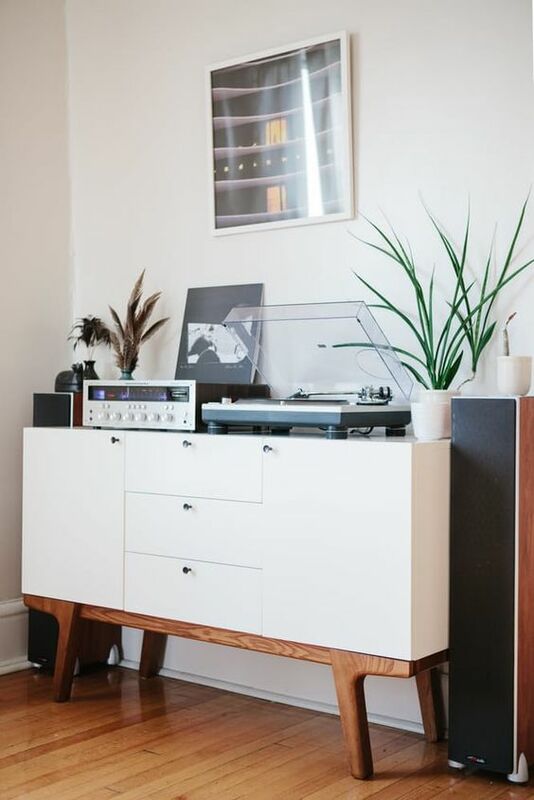 I absolutely love white paint on dark wood. 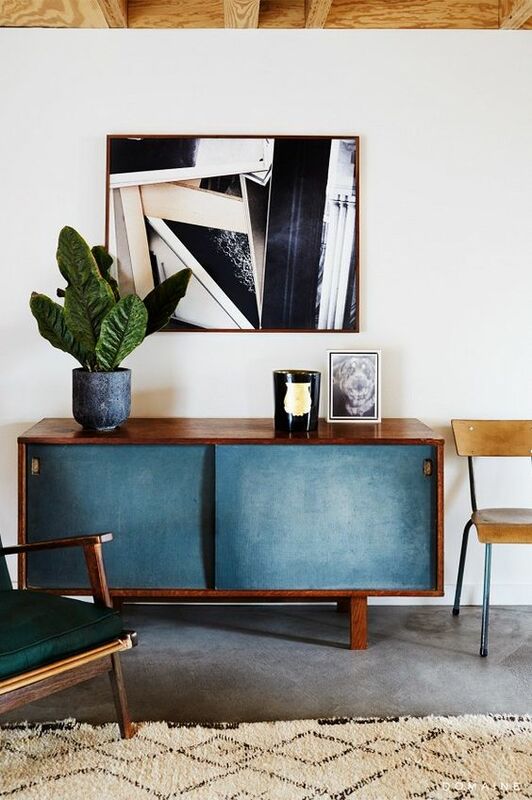 Especially with mid-century modern furniture. Music Alert! Hope you had a Happy New Year! If not, maybe you weren’t listening to the right kind of music..
There’s nothing saying you have to stick with solid panels. 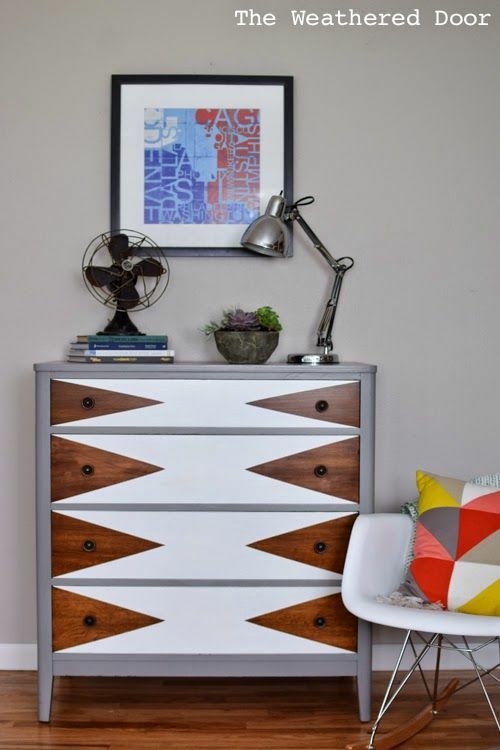 Adding a little pattern to the paint job makes painted furniture a piece of art! Say that 5 times fast! :p Create a stencil cutout and pencil the design on first. Use painter’s tape to ensure even, clean lines. 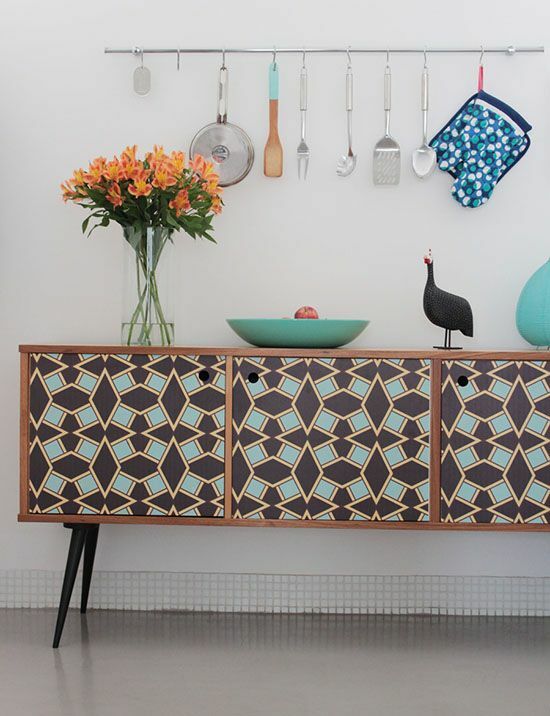 If you like the patterned look, but just don’t trust your skills, check out Zoe Murphy. Her Margate Collection is bright and fanciful with interesting plays on shapes and patterns. Using prints based on her seaside hometown of Margate in Kent, she has a wonderful eye for color and detail. 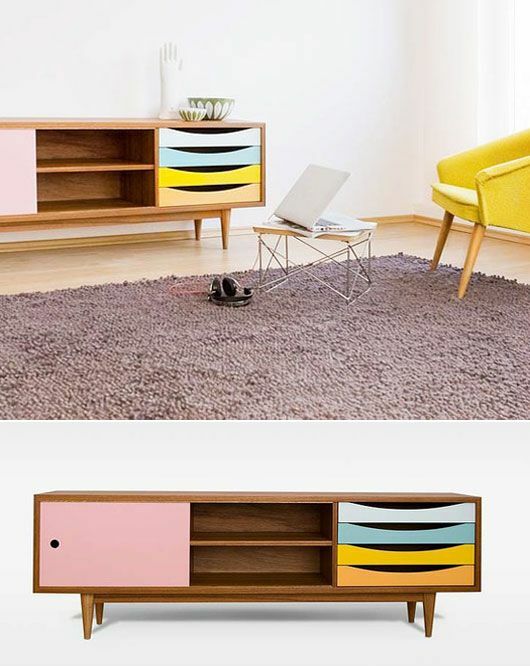 Likewise, her Brilliant Print collection embodies the same core ethics of good design and respect for the furniture. 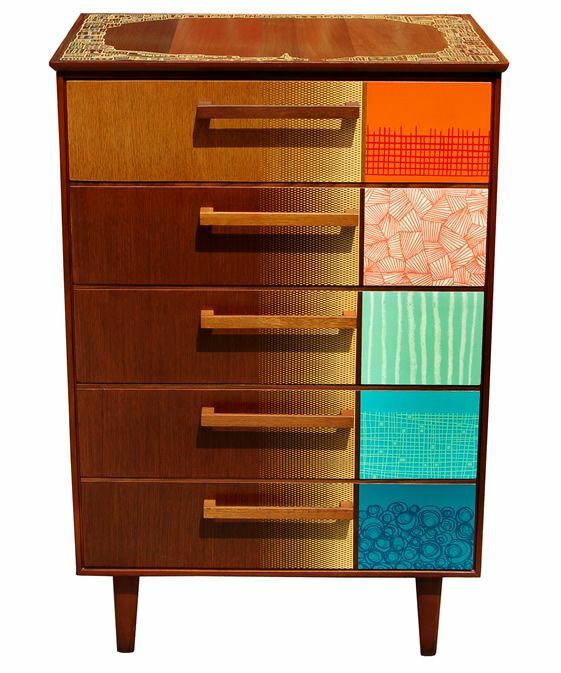 This collection includes painted furniture and textiles, too. She promotes the idea of ‘Loving what belongs to you’ and you can feel that in every hand-painted detail. Très artistique! If you’ve been thoroughly inspired by all of the painted furniture here, get out there and do one of your own! Be sure to start with a primer to cover stains or unknown finishes. This gives your paint a clean surface and something better to adhere to. The best types of paint to use on wood furniture are either oil-based or latex paints. The right paint really depends on you and your project. Check out the pro’s and con’s of each one below. If you are painting something that will be touched a lot, grit your teeth and go for oil-based paint. Oil-based paint is much more expensive than latex paint, but will last longer. Cleaning oil-based paint is more difficult, as it requires a solvent. Is is also the better choice for intricate patterns and details. For a quick paint job with easy clean-up, choose latex paint. You can clean latex paint with warm water, which makes it much easier to work with. 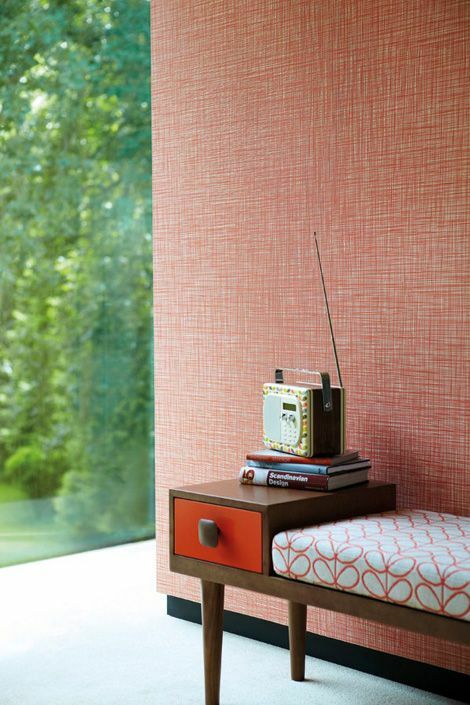 Latex is best for smaller items, such as end tables or drawer fronts. It doesn’t have quite the same staying power as oil-based paint. Use latex if you are doing patterns or designs on portions that won’t have items placed on it. 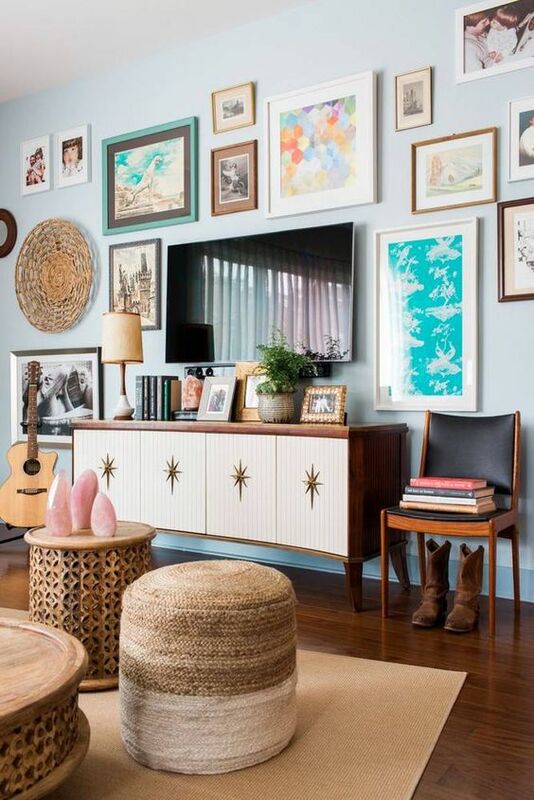 Like the look but want to cover the entire piece of furniture? Try using spray paint! Spray paint works just as well as latex paint, but is a little messier. Be sure to newspaper a wide radius and work in a well-ventilated area. Section pieces off with painter’s tape and and do spray paint portions first. Then you can perfect the edges with latex on the surrounding areas. For an easy sealer, use a spray paint clear coat in gloss, semi-gloss, or matte. Staining is a process that works on wood that has been sanded. You can give your furniture piece the same two-tone type of effect with stain. 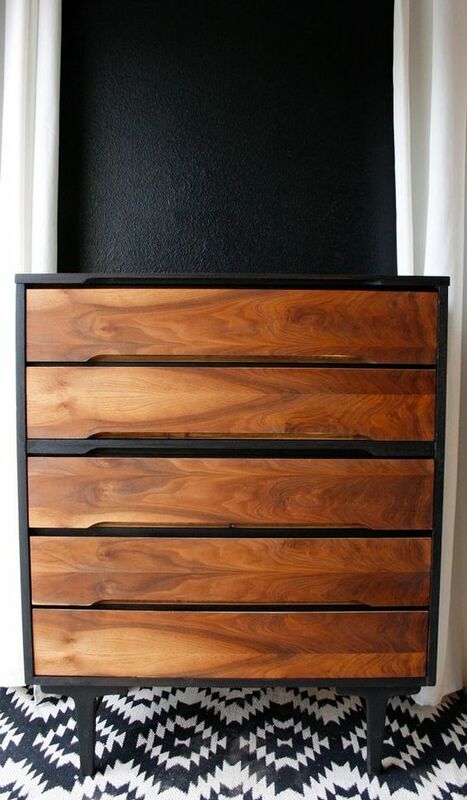 Dark stains look especially striking against walnut colors of wood. If you are staining, be sure to seal it once dry with polyurethane. They call it stain for a reason! I like DIY projects, but they’ve got to be pretty fail-proof for me to try. 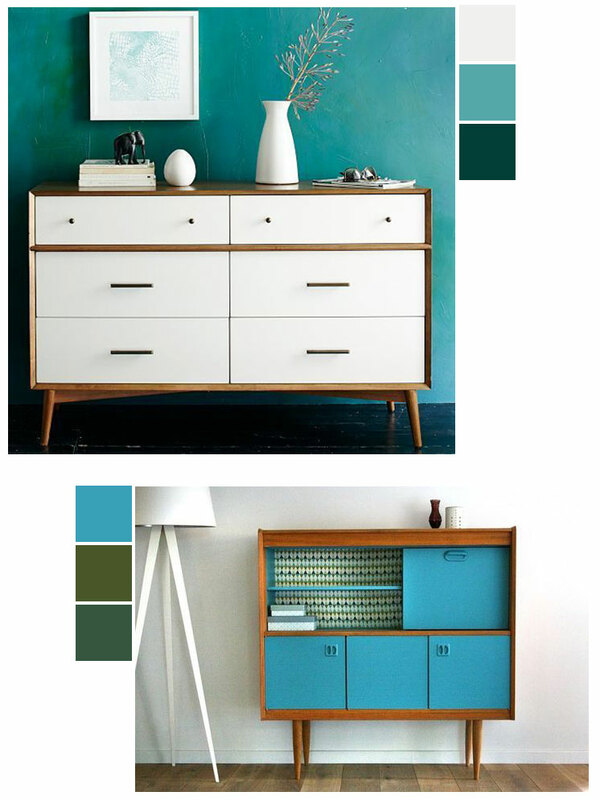 Step into a vintage furniture shop and get an idea for trendy paint colors. 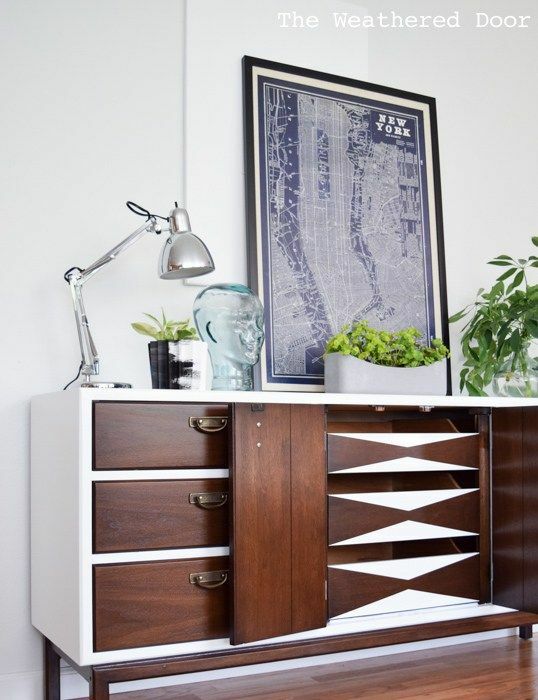 Start easy with just the drawers, or dress up an IKEA piece that is replaceable. When in doubt, remember less is more. 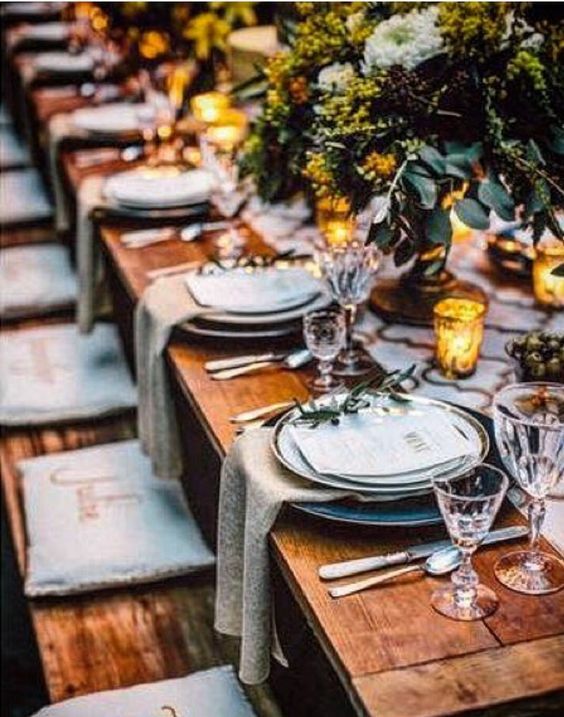 Upcycling is all about adding value to an item, and creativity absolutely counts. Grab a brush and don’t think too much about it! Great ideas! 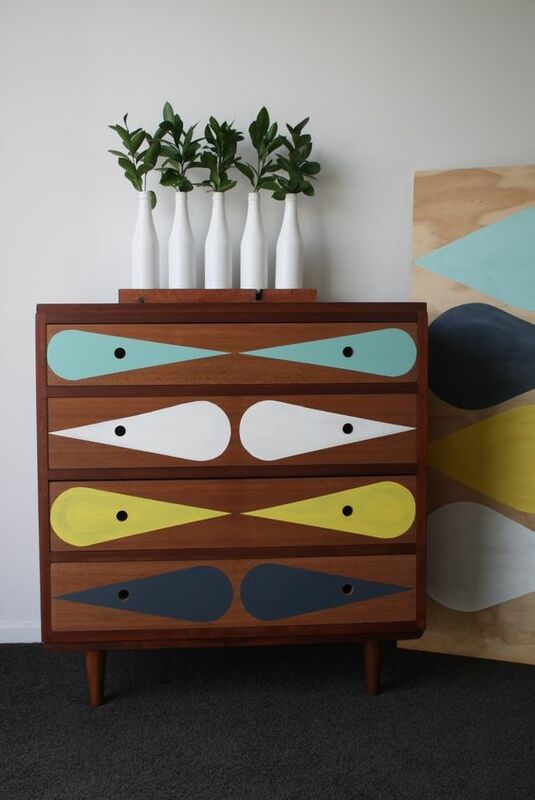 I like the painted drawer fronts. That’s more my level of project.